Hundreds of attitudes … all coming from some of the most extraordinary people you would ever want to meet. 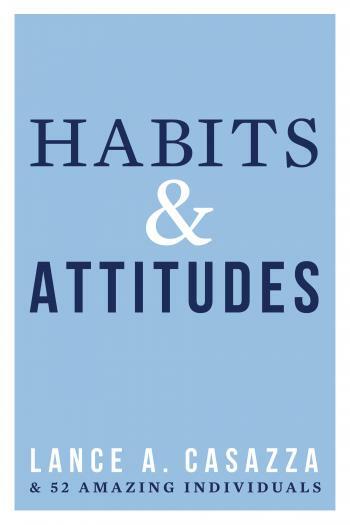 In this highly inspirational and motivational book you will read about people from all walks of life whose habits and attitudes will move you. Then each person leaves you with something profound – his or her “parting shot”. A deep truth about what they’ve come to understand about life, love, humanity, business, success, and true happiness.